Its been a fantastic year for Falmouth College’s netball team. The girls formed as a new team in September, made up of both Year 12 and 13 students and trained hard, bonding fantastically as a team. The girls got off to a flying start and hit the ground running with great success. 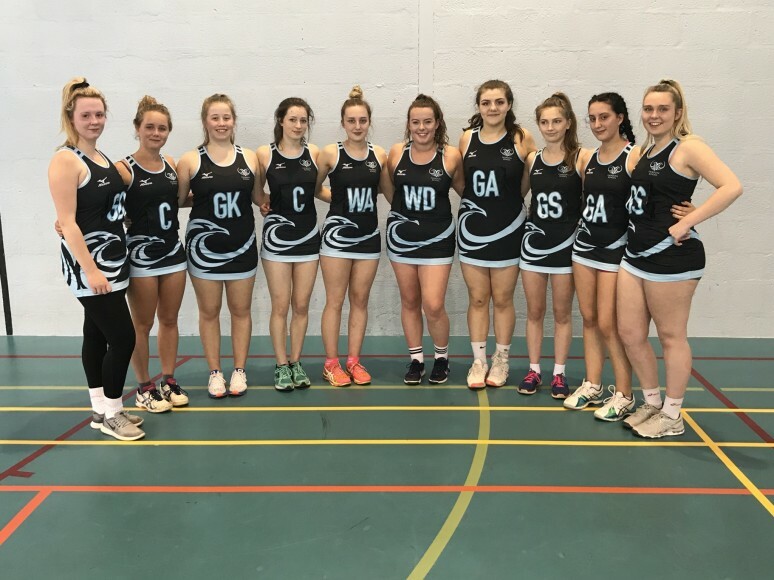 During the season the girls played Newquay Treviglas Sixth Form, CSIA Sixth Form, Newquay Tretherras, Cornwall College, Helston College, Penwith College, Bodmin College, Truro College 3 and 4 and Callywith college in home and away games. Part way through the season Falmouth College hosted the ‘Challenge Cup’, which involved many other colleges and sixth forms across Cornwall. Falmouth College went on to win the tournament following some superb displays. They finished off the season with a bang, as the team finished in 1st position within the sixth form and colleges Netball league, to mark a tremendous end to an outstanding season for the girls.